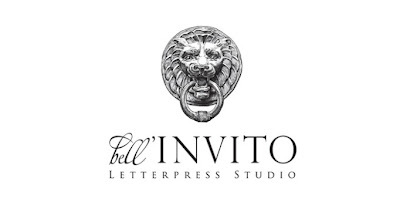 Fresh in... incredibly exquisite stationery sets from Bell'Invito. 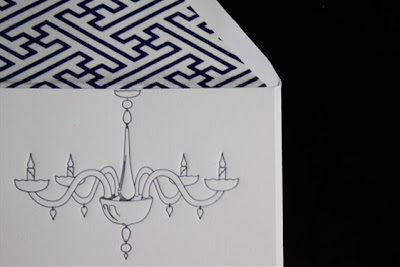 These note sets are beautifully presented in luxe boxes- french lacquered in pale blue and chocolate brown. 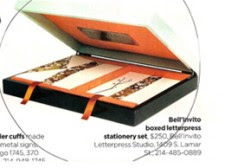 Perfect for men and women these ensembles refine and define the art of hand letter writing. Great price points too: $75- 121. 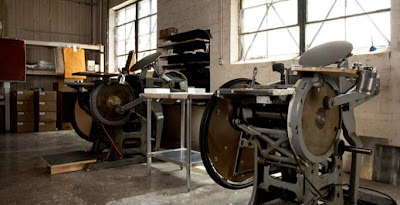 Letterpress note cards are printed on an antique letterpress with a keen eye for design. 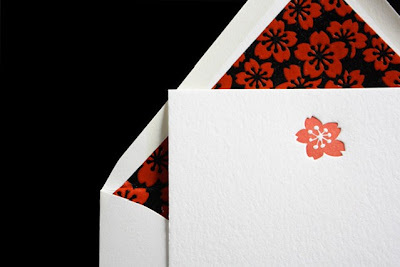 Beautiful papers are buttery and embellished with motifs, or, for the more classic afficiando- unadorned, creamy stock with hand lined envelopes. 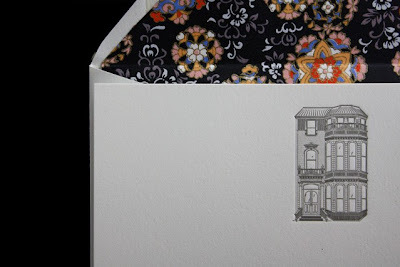 All are printed with soy inks and all are lined with traditional Japanese printed paper linings.